Manuka Oval is located at Manuka Circle, Griffith ACT 2603. There is a variety of food and beverage options available from bar and food outlets in public areas. There are also hospitality offerings including exclusive dining, open boxes and catered seats as well as lounge and cocktail functions. 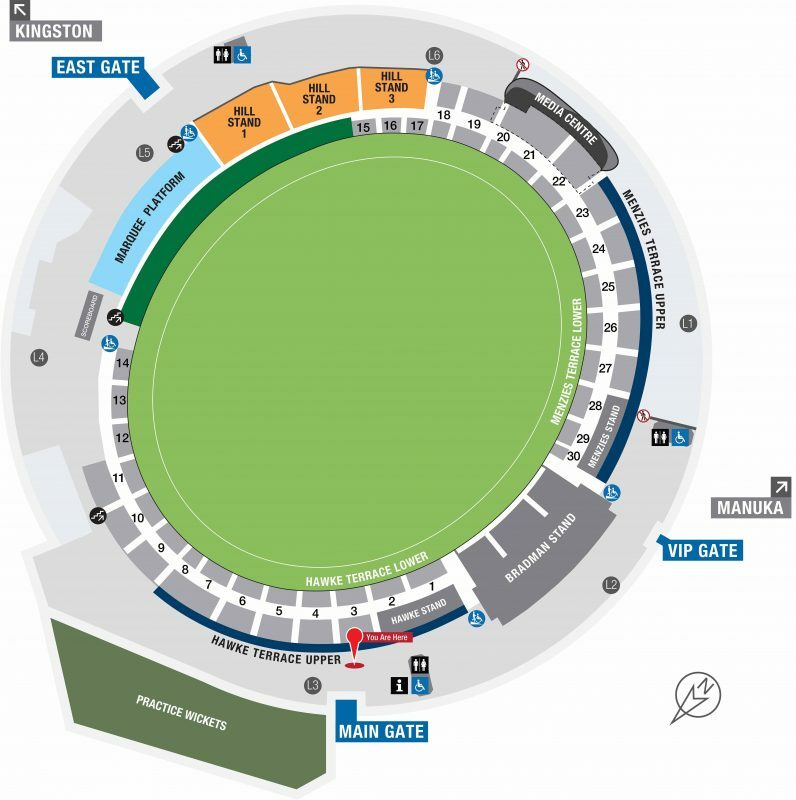 On Match day ATM’S are located on the outer concourse behind the Bradman Stand and by the East Gate. To claim lost property please contact Manuka Oval management or call 02 6256 6700. First Aid is located at the South End of the Hawke Terrace Stand. Alternatively, you can contact any customer service or security guard if first aid is required and a team will be sent. Please ask ushers or security staff for the location of the baby change facilities. In the case of a lost child, please make contact with the nearest security guard or Police officer. Prams and strollers are welcomed, as long as they are able to be fitted under a patron’s seat. Unfortunately no other storage space is available and these items cannot block exits and aisles. For Local Sport, other events and functions designated smoking areas will be assigned to ensure the comfort and safety of our patrons. No-Smoking will be monitored and enforced by Event Staff, Customer Service and Event Security. Patrons who light up within the venue will be asked to extinguish their cigarettes and given a warning. Patrons that do not comply maybe removed from the venue. How will Manuka Oval patrons be informed of the Smoke Free Venue? Manuka Oval will display signage advising patrons and Smoke- Free messages will be actively advertised by the ground announcer and through audio- visual messages. 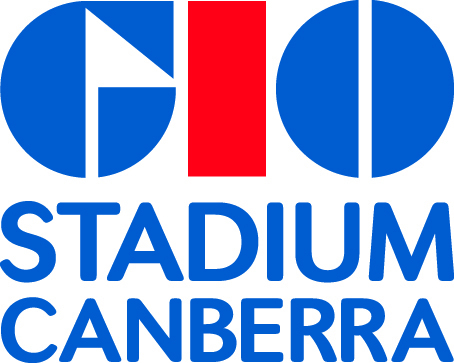 In addition, Manuka Oval Staff, Customer Service & Security will advise patrons of the No Smoking restrictions. What happens if a patron refuses to comply with the restrictions? Patrons who light up within the venue during major events will be asked to extinguish their cigarettes and given a warning. Patrons that do not comply shall be removed from the venue. Venue, Customer Service and Security Staff have the authority to remove patrons and prohibit entry if patrons refuse to comply with the Smoke- Free restrictions. Smoking is only permitted outside of the venue during major events within the designated smoking areas. Download Seating Map (416KB) Note: Certain blocks of seats may be unavailable due to operational needs. 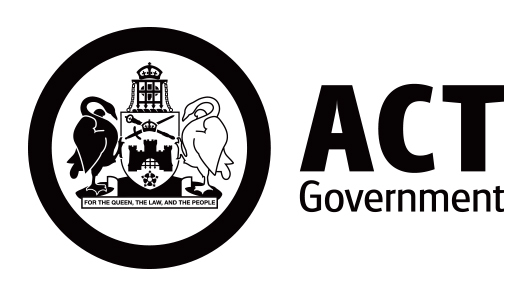 Tickets to events can be purchased through the Ticketek website. If you have wheelchair or special needs seating requirements and have not already made arrangements when booking please contact the Ticketek Special Needs Hotline on 1300 665 915. When inside the venue, please see a customer service representative if you require further assistance. Wheelchair accessible reserved seats and lift access is available in the Bradman Stand. Seating in the outer ground is on the Concourse level only.